Shawn Holman talks about the biggest challenges in the medical marijuana business, and the steps he took to get a medical marijuana cultivation license in the state of Las Vegas, Nevada. 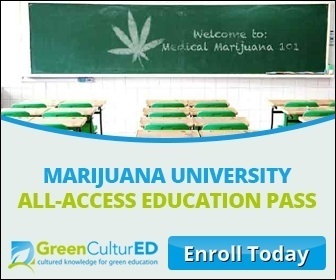 You will learn what aspects to make the best marijuana for your business. Stay tuned to learn more. You still need to test and fail and regroup. Prep is just the responsible thing to do. Congrats, hopefully I'll kno the feelin very soon.